Dr. Sandy Chuan, partner at San Diego Fertility Center, is on the October cover of San Diego Magazine. Also designated as a distinguished “Top Doctor” by the magazine, Dr. Chuan’s feature article within the October issue outlines her own personal experience in choosing to build her family as she underwent medical training. Dr. Chuan notes that even though timing was less than ideal given her intensive schedule and workload during her medical internship, she shared the same concerns as many of her patients regarding age and female fertility. She choose to have a baby during one of the busiest times in her life because of potential fertility concerns, something she and many patients have in common. This core understanding of her patient’s concerns is what drives Dr. Chuan to help ensure that their journey to becoming parents is routed in the understanding that there are many ways to build a family. For some, an egg donor may be needed. For others, egg donation or sperm donation is paired with the help of a gestational surrogate. IVF is the best option for others, whereas IUI or fertility medications are sufficient for some. 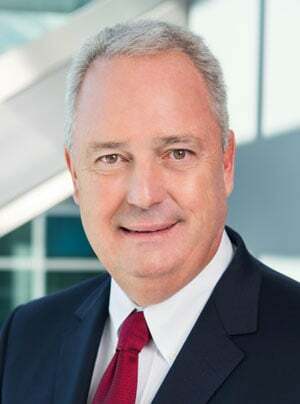 There is no one clear, definitive route, which is why fertility specialists like Dr. Chuan are dedicated to forming a treatment plan that works best for each couple or individual that chooses San Diego Fertility Center. Dr. Chuan acknowledges that the emotional component of fertility treatment is just as pivotal as forming a plan and attending appointments. 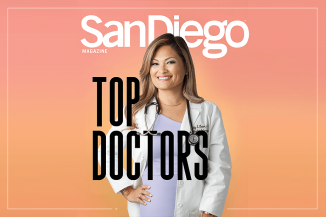 Her compassion, empathy and understanding during every step of the process is just one of the reasons why she is a San Diego Magazine Top Doctor. Schedule a consultation with Dr. Sandy Chuan. Read Dr. Chuan’s feature story from the October issues of San Diego Magazine here.